Think human beings are rational thinkers when it comes to money? Think again. 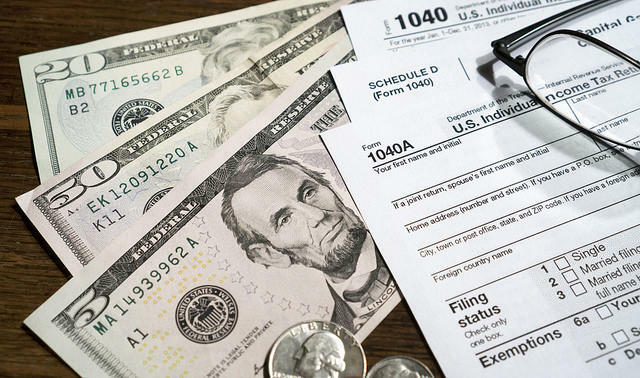 An estimated two thirds of Americans have received or anticipate receiving a tax refund this year – and logic has little to do with how we will spend it. HPR Reporter Kuʻuwehi Hiraishi has more. Last year, millions of Americans received a tax refund from the IRS averaging a little under $2,900 each. A tax refund means you’ve overpaid your taxes. People say they know this. But only 19 percent of Americans receiving refunds change their withholdings. 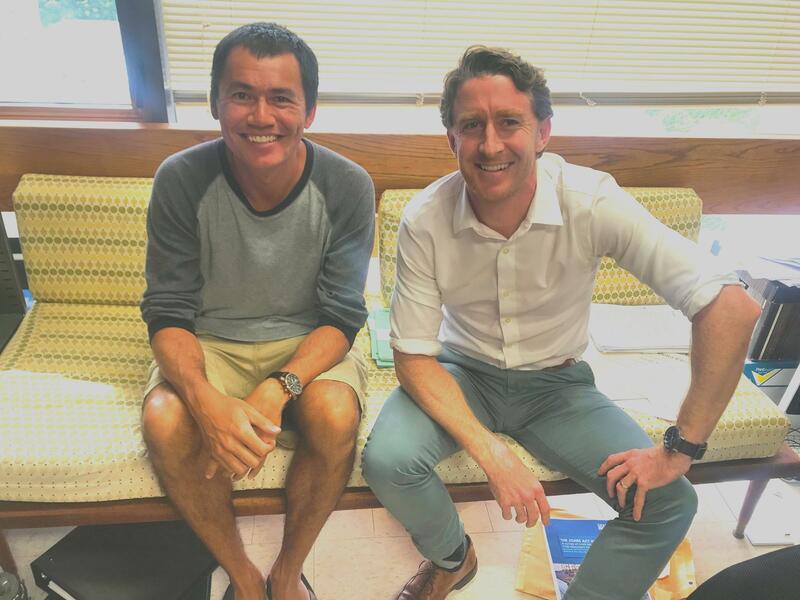 Lester Lusher (left) and John Lynham (right) are economics professors at the University of Hawai'i at Manoa who study behavioral economics - a field that melds psychology and economics. Lynham and his colleague Lester Lusher study behavioral economics, which aims to understand why humans make the economic decisions they do. How you choose to spend your refund has a lot to do with your view of money and time or what behavioral economists call time preference. They are more likely to spend their refund on things with short-term gain like everyday expenses or a night out on the town. “Those people who tend to have very long view of their earnings and money are more likely to save it, invest it in something that has long-term benefits, so on and so forth,” says Lusher. 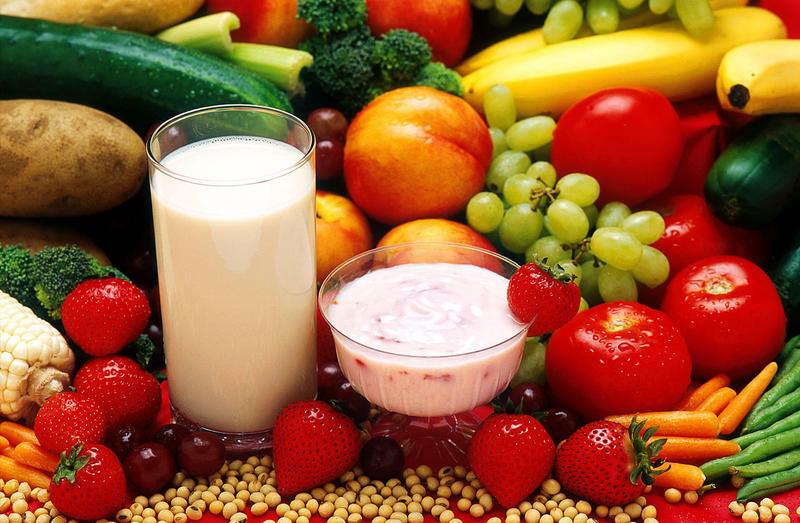 Lusher cites studies by behavioral economist and Harvard University professor Sendhil Mullainathan. So does a deep understanding of behavioral economics have any implications on how these economist plan to spend their tax refund? Even though logically, a tax refund is simply the return of your own money. Emotionally, it can feel like a windfall. And windfalls are typically spent more frivolously and extravagantly than hard earned cash. Even if youʻre a behavioral economist. State tax collections are below Council on Revenue projections this year and lawmakers are looking elsewhere to make up the difference. HPR’s Wayne Yoshioka reports. Following the weekend flooding, the Hanalei District - including Wainiha and Haʻena, faced heavy damage. 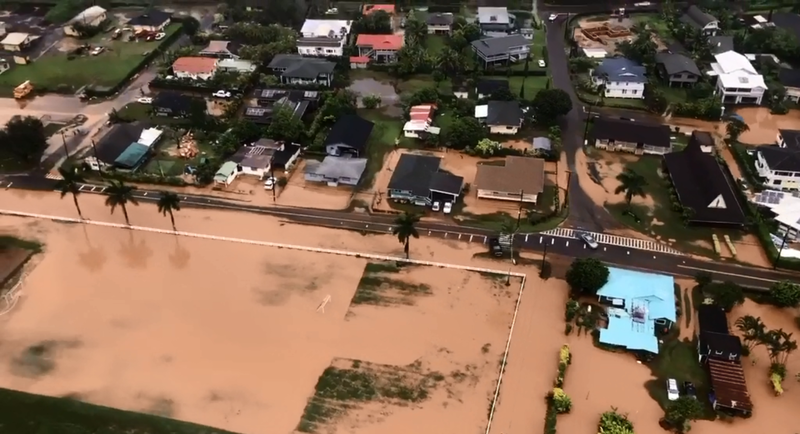 The Hanalei River became swollen, and many neighborhoods and farmlands flooded. Emergency rescue crews evacuated 152 people by helicopter, 121 by bus and others by water. Currently, it is an active search and rescue effort. 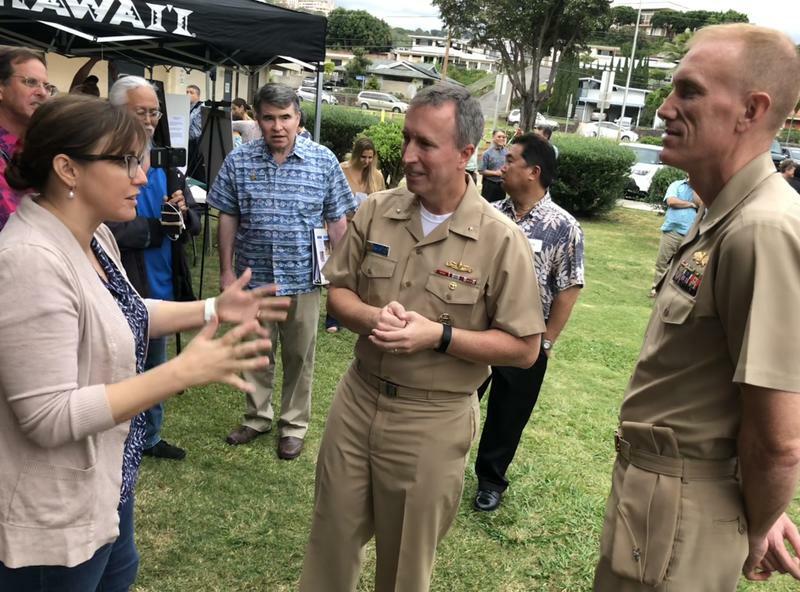 Local efforts to mandate more timely upgrades for the Navy’s Red Hill Fuel Storage Facility on O’ahu failed in the Legislature this session. HPR’s Wayne Yoshioka reports. Contact Hawai’i is proving to be Honolulu’s most intellectually and visually stimulating annual art exhibition. 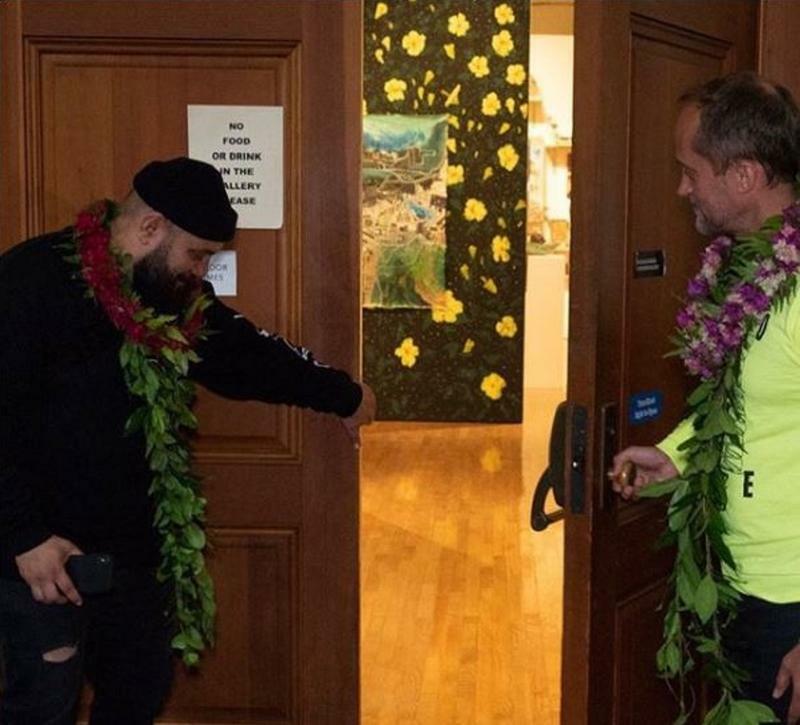 The 2018 show opened with multiple installations in Waikiki and continues at the Honolulu Museum of Art School. HPR’s Noe Tanigawa reports the jurors’ combined perspectives yielded a show with energy and insight.